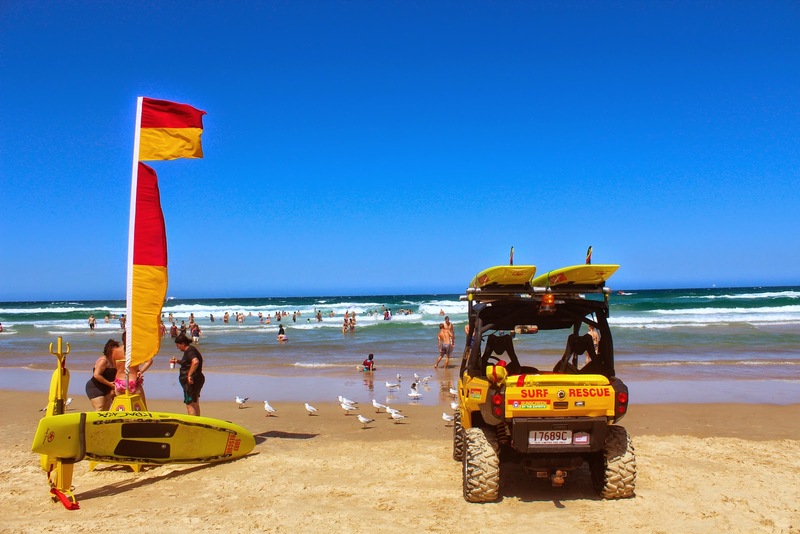 The Royal Life Saving Society has warned parents to keep a close eye on their children following three near drownings on the Gold Coast this week. Drowning related deaths in children have risen in Queensland, with the Royal Life Saving’s National Drowning report showing the state having 62 related deaths in 2014/15. A recently released report into the incidence of drowning in Australia by the Royal Life Saving Society showed that drowning deaths are at a 10 year low, but that vigilance is necessary. The age group that is most at risk are children under the age of five. According to the report there has been a drop of 36% in the number of children aged 0-4 who have drowned in swimming pools over the 2013-14 period compared to the year before. Swimming pools remain the leading cause of drowning for children in this age group, accounting for 70% of the drowning deaths of 0-4 year olds. CEO of Australian Swimming Coaches and Teachers Association, David Speechley, says swimming and water safety skills are one of the five key actions research shows parents need to provide to their children. “Learning the safety rules for around the pool, at the beach and near inland waterways, what are the potential dangers and what to do when you get into difficulty all assist in keeping children safer,” he says. “The first rule has got to be constant and vigilant supervision by a nearby adult. “Lack of appears to be a consistent factor in the vast majority of child drowning. Royal Life Saving Society Executive Director Michael Darben, says that supervision is one of the most important ways to prevent children from drowning. “The key aspect of childhood drowning is supervision, ensuring we have adequate supervision of children at all times, although supervision is not always perfect, its our first line of defence,” Mr Darben said. The Royal Life Saving Society have created a “Swim and Survive” program which aims to increase the water safety skills of Australian children, to prevent drowning and increase participation and skills in safe water activities. 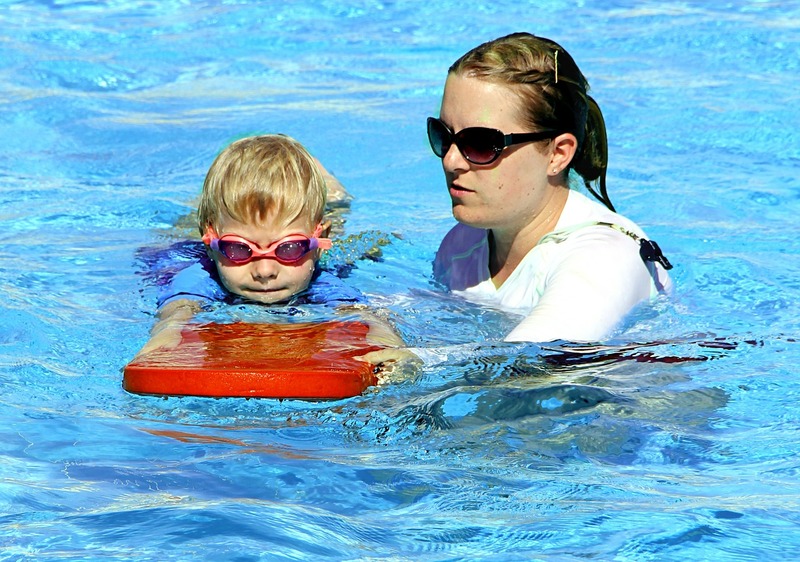 “Usually when children first start swimming lessons, they’re in water familiarisation so just getting them more comfortable in the water,” Mr Darben said.